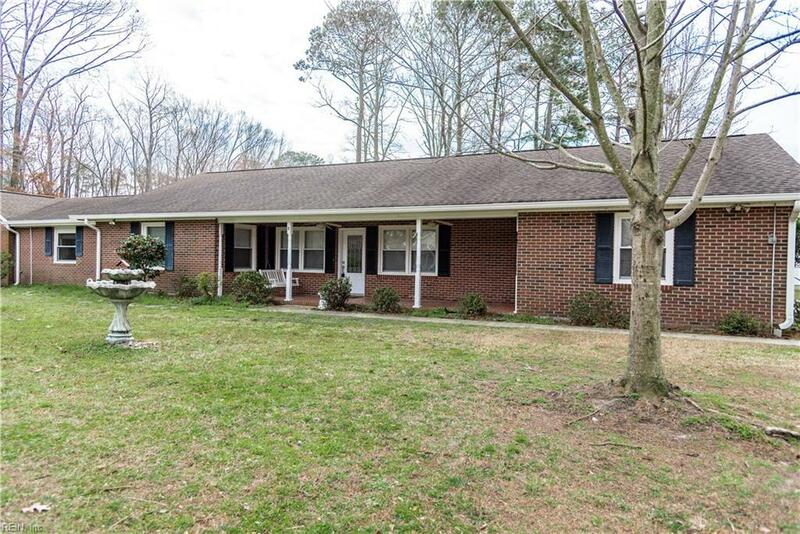 8 Betz Ln, Hampton, VA 23666 (#10246123) :: Abbitt Realty Co.
You have found your New home that has everything you have ever dreamed of!! 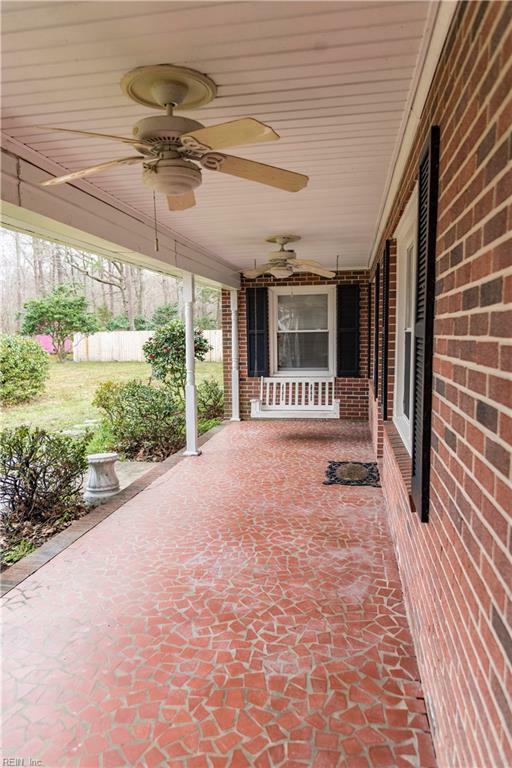 Large brick ranch home with wide doorways and wide hallways, could be handicap accessible. 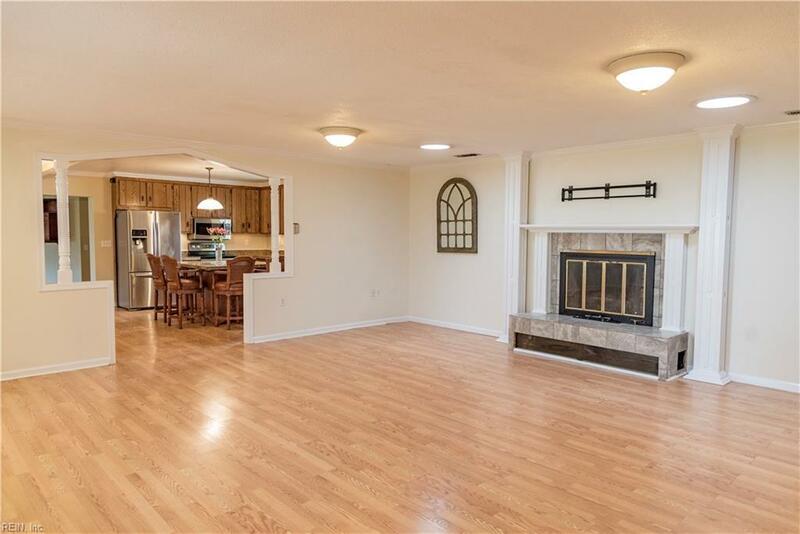 this home would be perfect for a large family, multigenerational or separate in law suite. It has something for every member of the family. 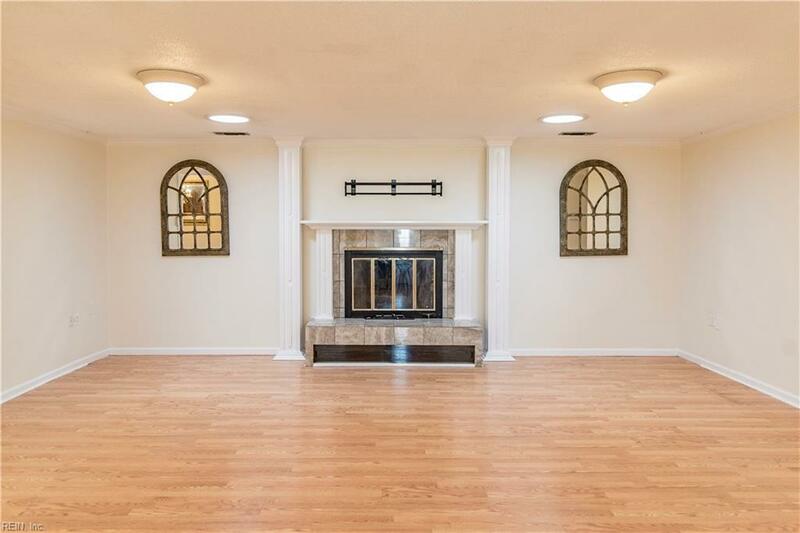 Large kitchen for the gourmet cook, "man" cave, 6 car garage, large formal living room, den/family room, rec room. 5 bedrooms, 3 baths, huge laundry room and an almost acre of land with a covered picnic area. It also has a clean out for your RV. You will have to see to believe! Well maintained home just waiting for you and your family to enjoy!! Two heat zones, one gast pack for the front of the house and Heat Pump w air for the back. See attached feature sheet.